Harriet Tubman will become the new face of the $20 bill, replacing President Andrew Jackson, who will be moved to the back of the note. The announcement by the Treasury Department follows Secretary Jack Lew's announcement in June that he was considering replacing Alexander Hamilton on the $10 bill, but that idea was met with a large outcry -- some say due to the popularity of the Tony Award–winning musical Hamilton. Tubman would be the first woman to appear on the face of U.S. paper currency since Martha Washington in the late 19th century. There is a special significance to her selection, as she was a renowned abolitionist who led hundreds of escaped slaves to freedom in Canada via the underground railroad prior to the Civil War. She later served as a spy for the Union Army. 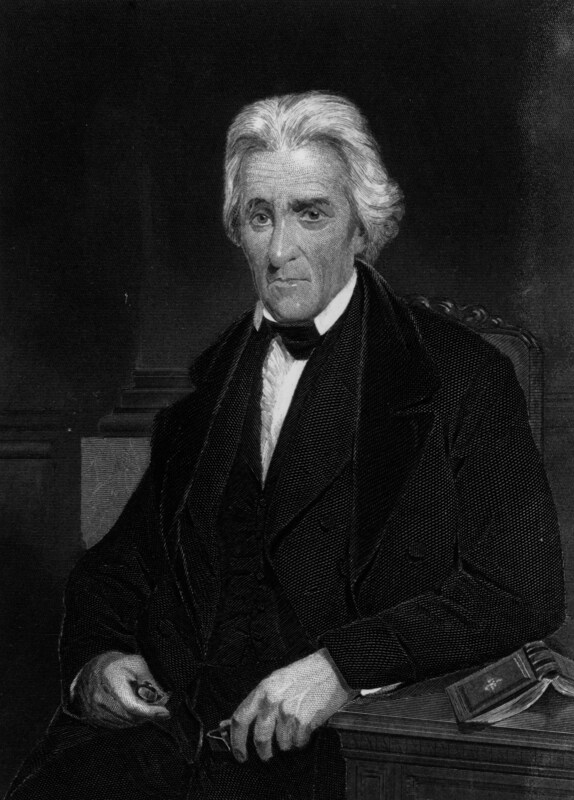 Jackson, who served as the seventh president from 1829–1837, was a hero in the War of 1812, but also a slaveholder. His image has been on the front of the $20 bill, sometimes called a "Jackson," since 1928. The decision to name Tubman comes after months of outreach efforts by the Treasury. Also considered were Rosa Parks and Eleanor Roosevelt, among others, but Tubman received the most support. The Treasury says it hopes to release the new bills by 2020, marking the 100th anniversary of women gaining the right to vote.